Mingtai Al. 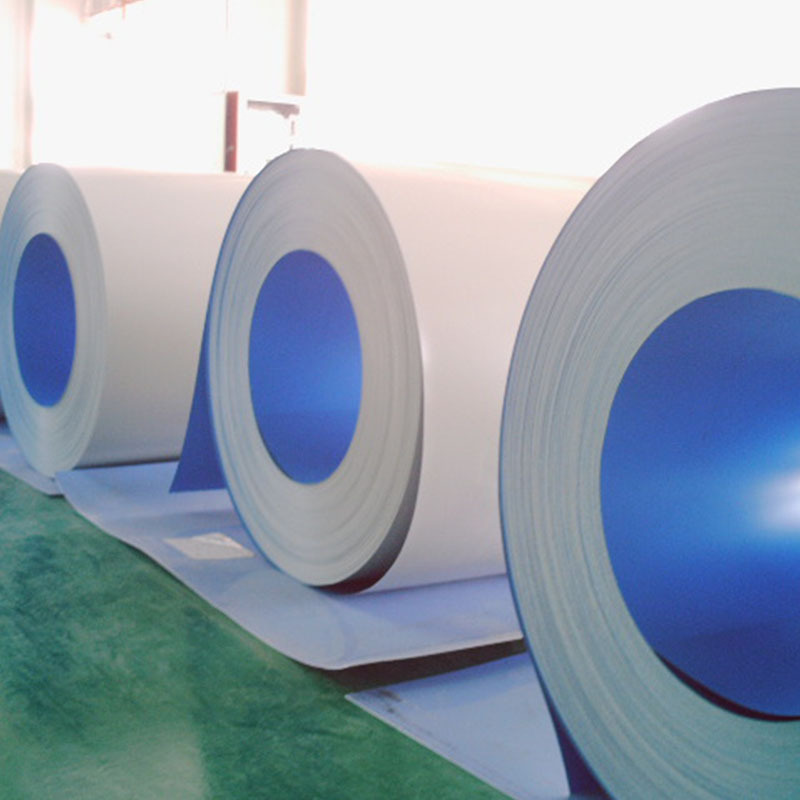 is both a painted aluminum coil price per meter in Indonesia manufacturer and supplier with 20 years experience. So factory price is available. Besides, we use the finest raw material to improve the product quality. Mingtai Al. can manufacture Color Coated Aluminum price per meter in Indonesia with many alloy and tempers, and it can be cut to size at customers` need. 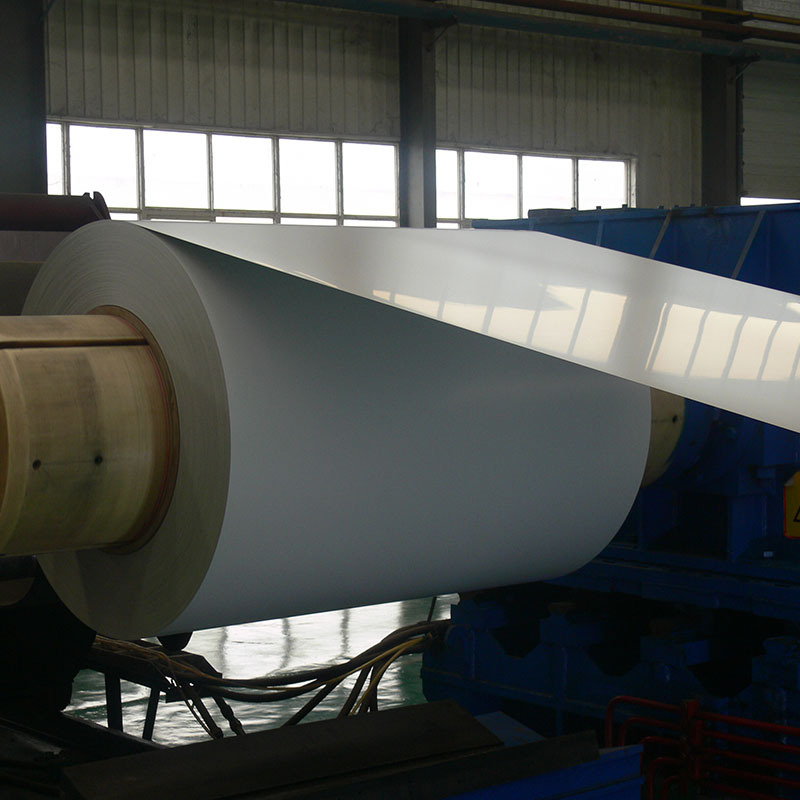 Color Coated Aluminum Coil is the surface coating coloring treatment of aluminum coil. Its performance is very stable and not easy to be corroded. The surface layer can be guaranteed for 30 years after special treatment. The weight per unit volume is the lightest in metal materials. 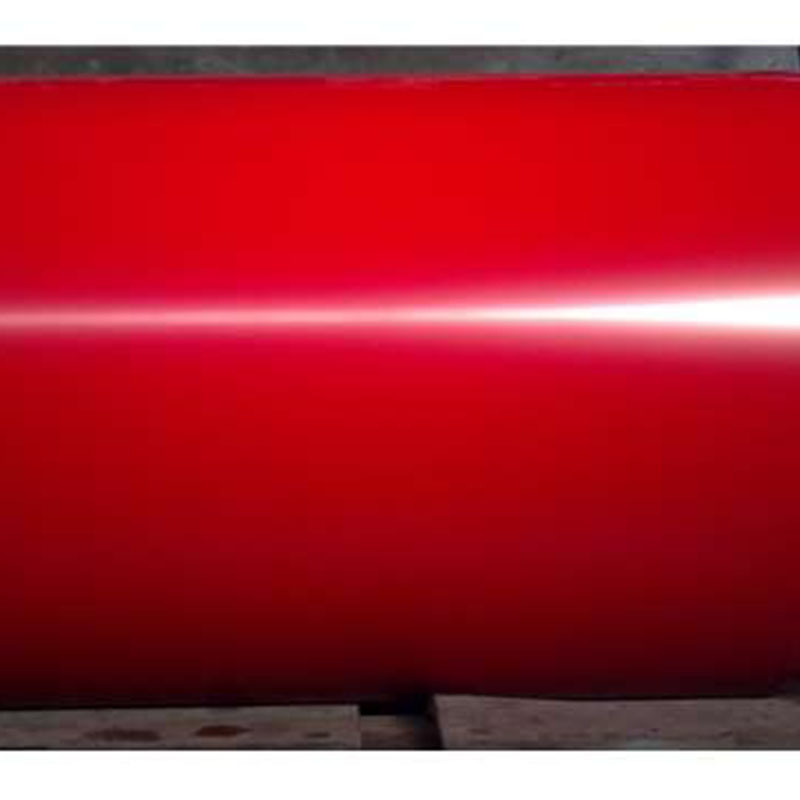 Aluminum coated rolls are the most popular new type of material. Mintai Aluminum has several characteristics of color coated aluminum coils. There is no composite high temperature indentation on the surface. There is no residual stress on the plate surface and no deformation after shearing. Wood grain, stone grain, realistic material feel, fresh natural beauty. The pattern is free to do, giving customers a wide range of personality choices, enriching the human content of the product and giving people more enjoyment. Painted and high-temperature baked paint pattern, high gloss retention, good color stability, and minimal color change. The polyester paint is guaranteed for 10 years and the fluorocarbon paint is guaranteed for more than 20 years. Made of high-quality aluminum, plastic and adhesive, using advanced composite technology. The product has the bending and bending strength required for the decorative board. Under the four seasons, the changes of wind pressure, temperature, humidity and other factors will not cause bending, deformation and expansion. Resistant to salt and alkali acid rain, it will not corrode and produce germs, and will not release any toxic gas, and will not cause corrosion of keel and fixing parts, and flame retardancy. According to national regulations, it is not lower than B1. In 2015, Mingtai Al. will continue to stick to the enterprise spirit of [solidarity, endeavor, objectivity and innovation"; practice the management concept of [green and sustainable development, rely on the high speed development of science and technology"; strive for the goal of [taking a lead in the aluminum processing industry around the world", achieve sustainable development and contribute to the development of society. Mingtai aluminum is a professional Painted Aluminum Coils Manufacturers in china, There are Painted Aluminum Coils Suppliers in Indonesia to promote the best prices and services for you. 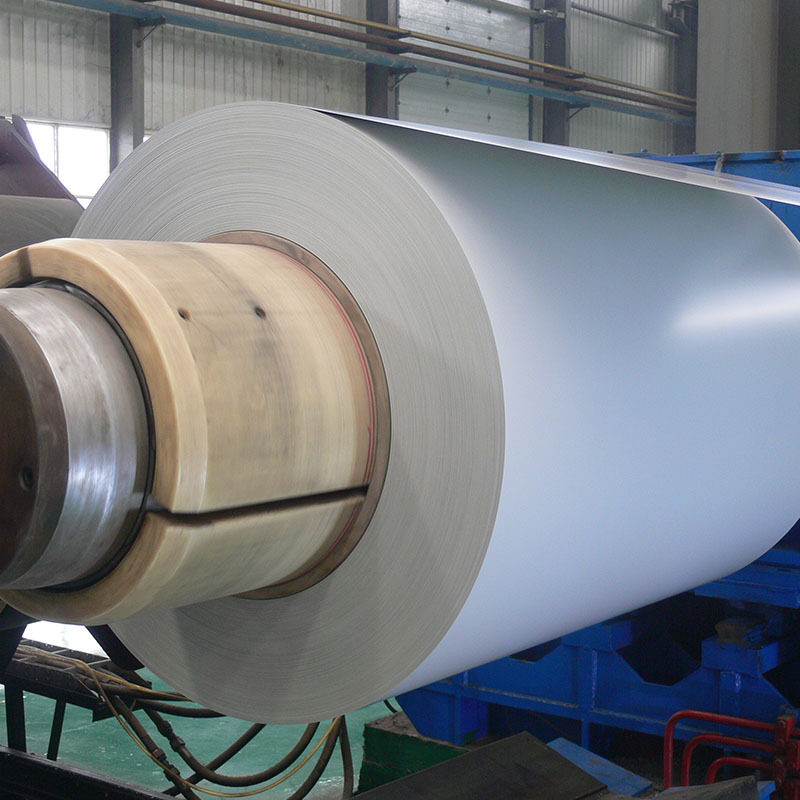 Looking for ideal Painted Aluminum Coil Suppliers Indonesia Manufacturer & supplier ? We have a wide selection at great prices to help you get creative. All the Pre Painted Aluminium Sheet are quality guaranteed. We are China Origin Factory of Colored Aluminum Sheet Suppliers. If you have any question, please feel free to contact us.